Awarded a bronze medal in one national poll, Texas' volleyball team will be eyeing silver throughout this week. Texas earned the third-most votes in the AVCA's weekly poll, which was released on Monday. Before beating Texas State and No. 16 Kentucky last week, Texas was ranked sixth in the AVCA poll. The win over Kentucky was UT's third takedown of a ranked team this season. With 1,410 points, Texas trailed only BYU (1,590 points) and Stanford (1,543 points). BYU and Stanford were the only teams that received first-place votes. Texas is set to play Stanford twice this season. The Longhorns will travel to Stanford on Tuesday before hosting the Cardinal on Friday night. On Monday, Texas said it had less than 100 tickets remaining for the match in Gregory Gym, which seats 4,000 fans. Stanford has beaten UT in the last two NCAA tournaments. The 2016 meeting between the two schools was staged in the NCAA's championship game. 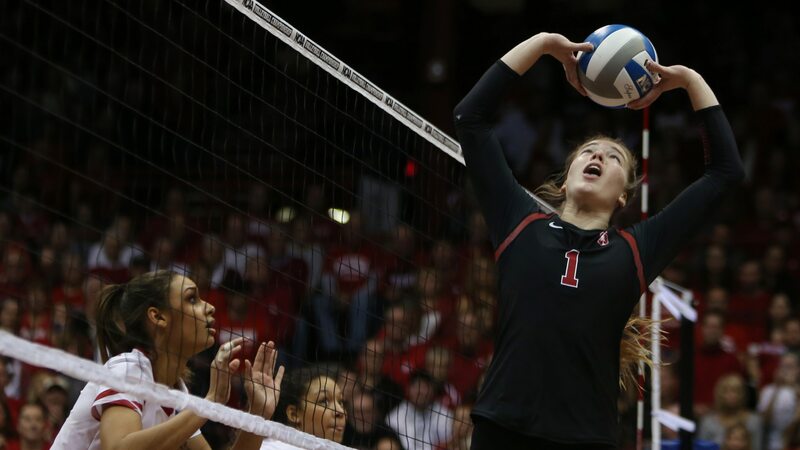 Five Longhorns who appeared in that title tilt are still on campus, and Stanford retains four players from that four-set match in Columbus. This article is written by Danny Davis from Austin American-Statesman and was legally licensed via the Tribune Content Agency through the NewsCred publisher network. Please direct all licensing questions to legal@newscred.com.